Thank you for visiting our website. We are happy to share information about LazerLift® ® . 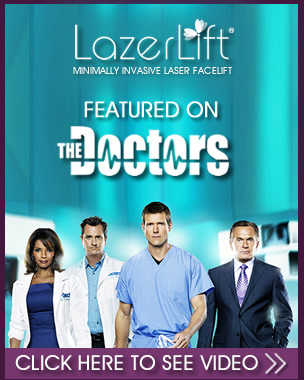 While the information provided is educational in nature, we suggest that you visit a physician who is a member of the LazerLift® ® Physician Network for a consultation. 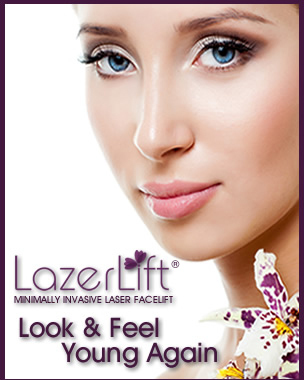 Please complete the information below if you would like to more information for LazerLift® ®. Please complete the following information and click on the submit button once. We'll process your request as soon as possible. Your personal information will remain confidential and will not be shared with any “list” companies. It is against our policy to contact you by phone without prior request.